192 pages | 210 Color Illus. 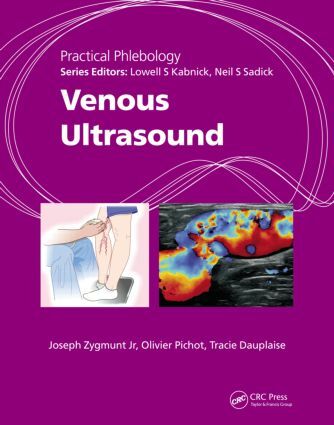 Authored by three of the leading world experts in phlebology, Venous Ultrasound is an essential text for anyone involved in the treatment of chronic venous disease. It provides specific information on ultrasound as it is applied to chronic insufficiency, including history, general techniques, examples of anatomy, and protocols for performing ultrasound on patients. Focusing on the fundamentals that every phlebologist needs to know, the book includes color illustrations and numerous line drawings for a complete learning experience. sonographers, and nurses who work in this area.